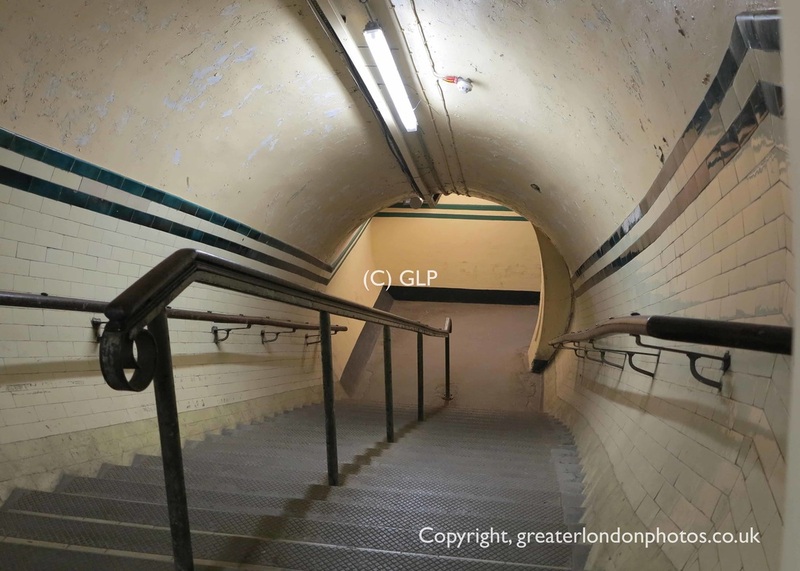 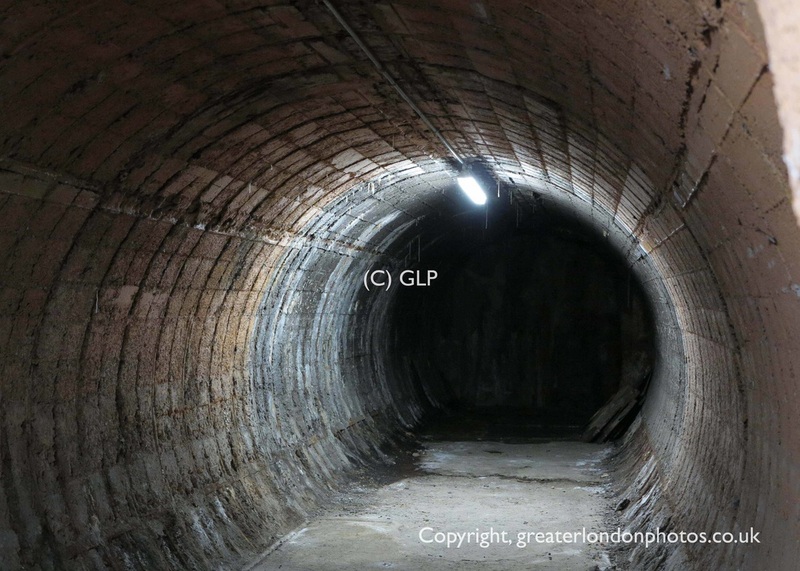 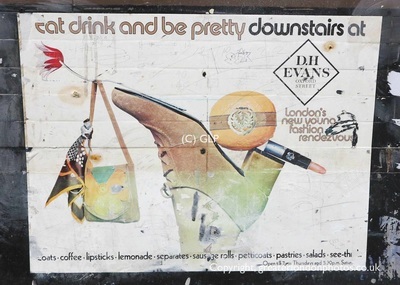 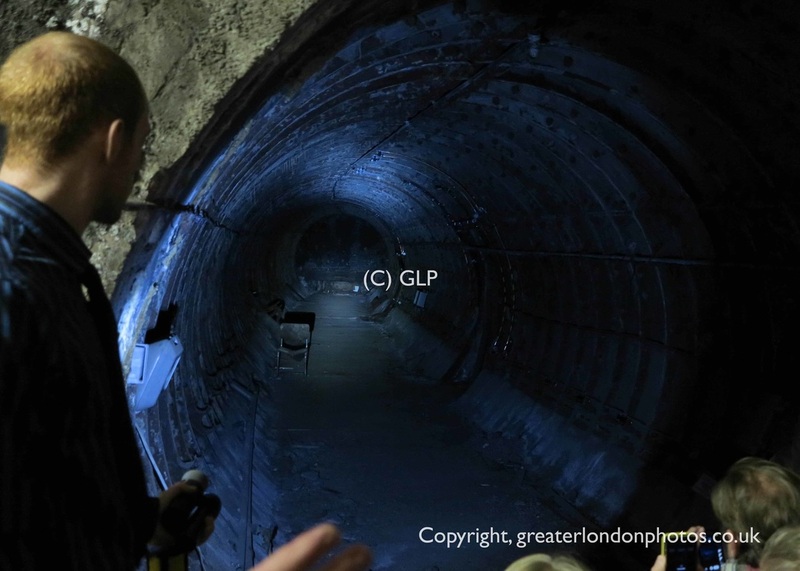 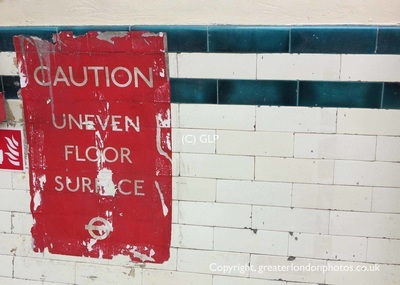 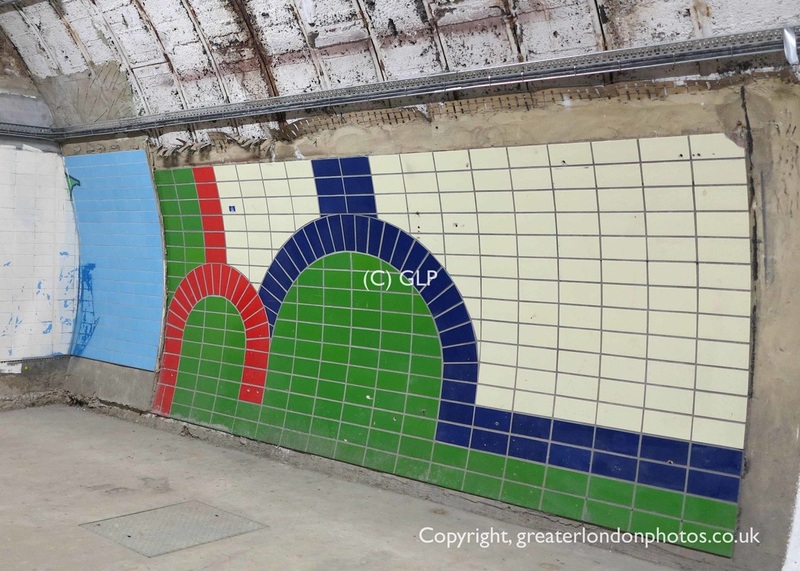 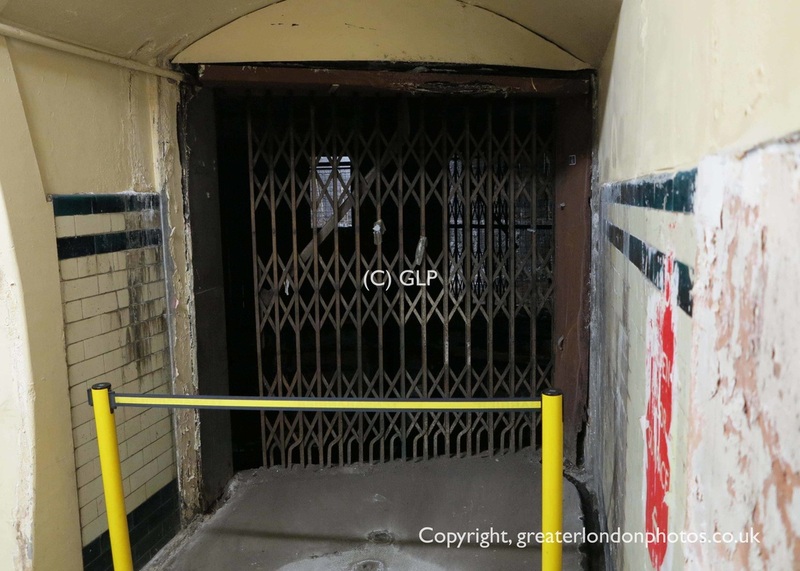 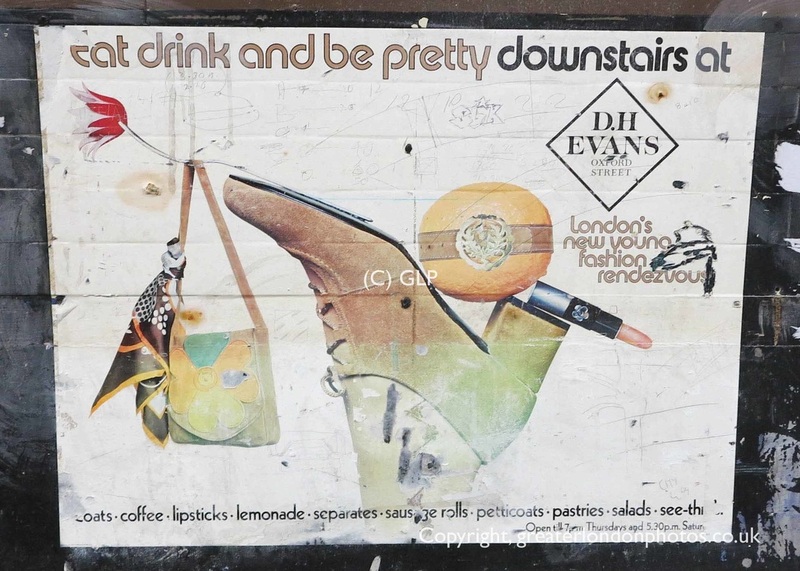 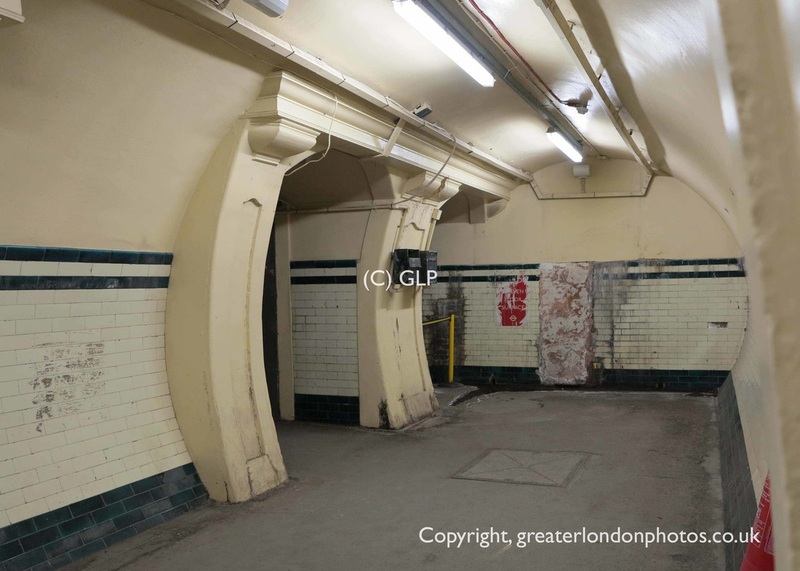 There are a number of Disused Underground Stations across the greater London area. 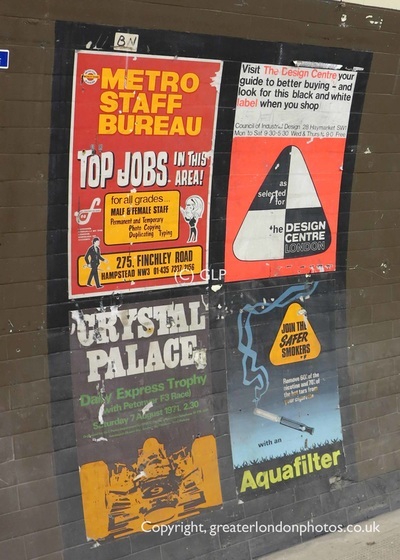 - Some are more obvious than others and are well known that others. Disused Underground Stations vary in the state they are left in. 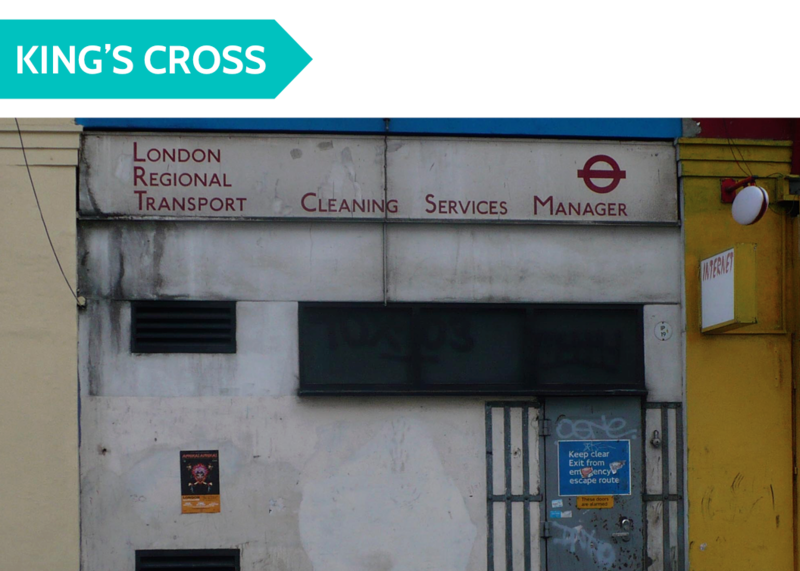 Many have been boarded up, converted for other uses, partly or totally demolished or even left completely untouched. 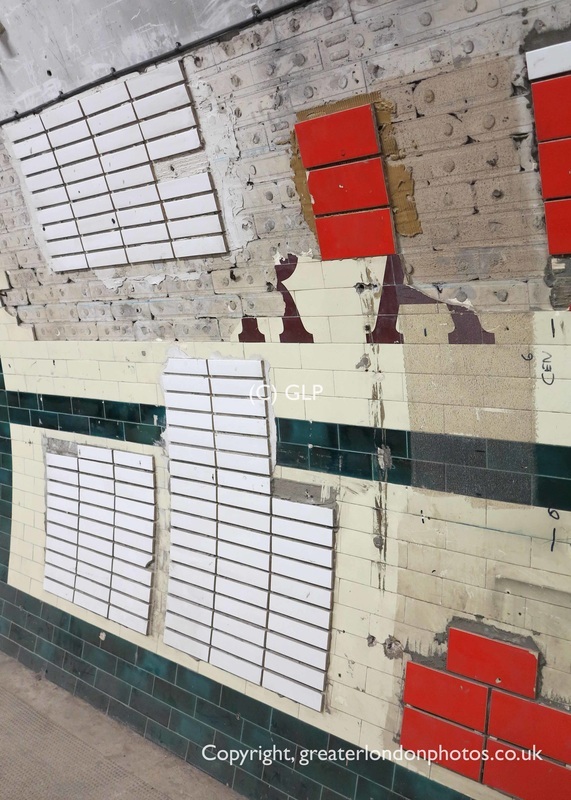 These stations have all been closed due to low passenger numbers, state of repair, made way for further transport projects. 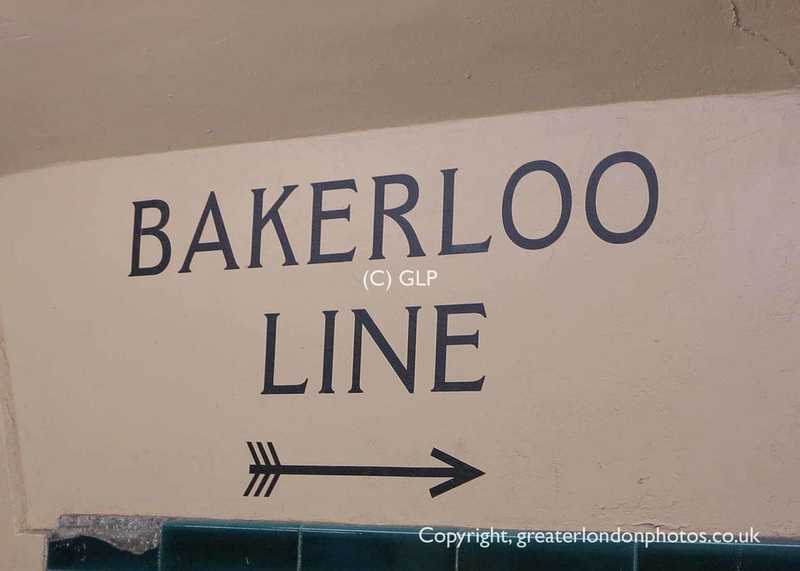 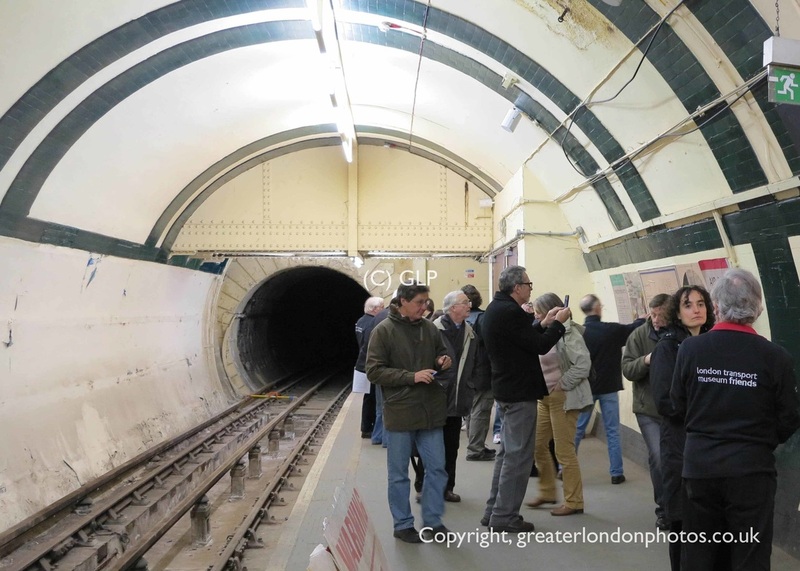 ​As part of the London Underground 150th Birthday celebrations, a number of station tours were held throughout 2013. Ticket numbers were very limited and quickly sold out. 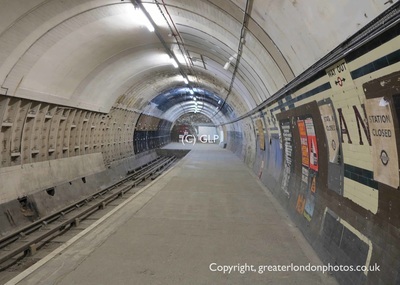 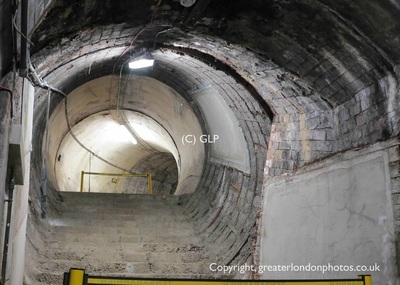 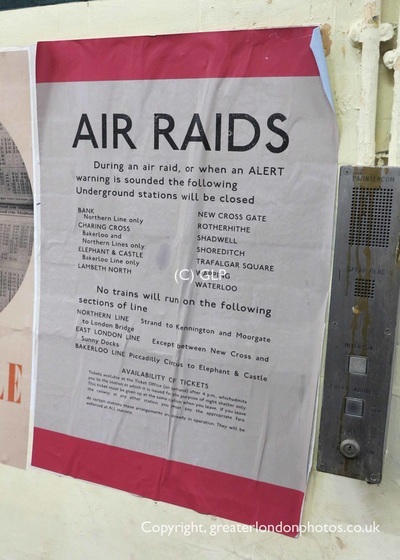 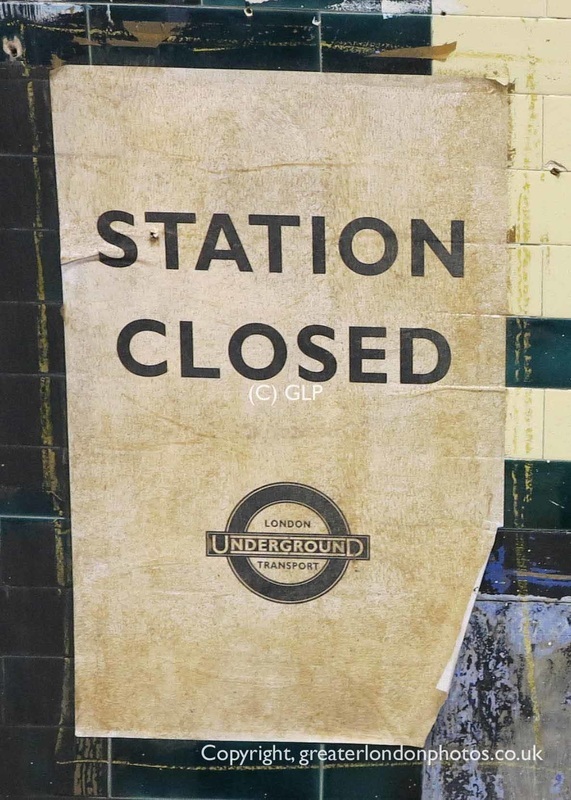 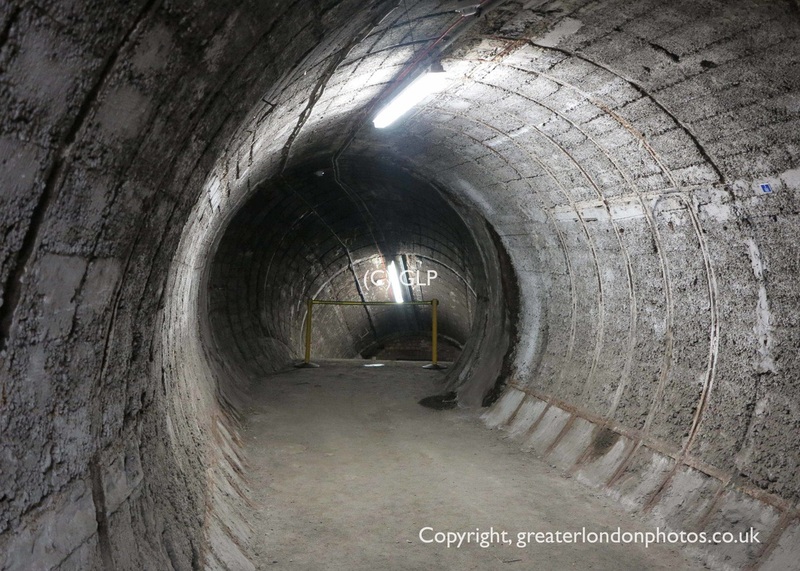 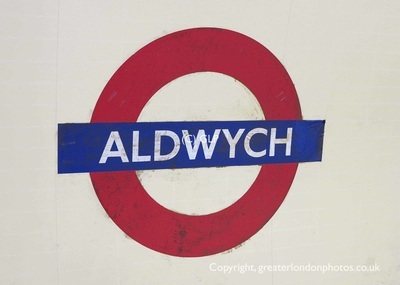 Due to this high demand, London Underground will be again opening it’s doors to Aldwych station during 2014. 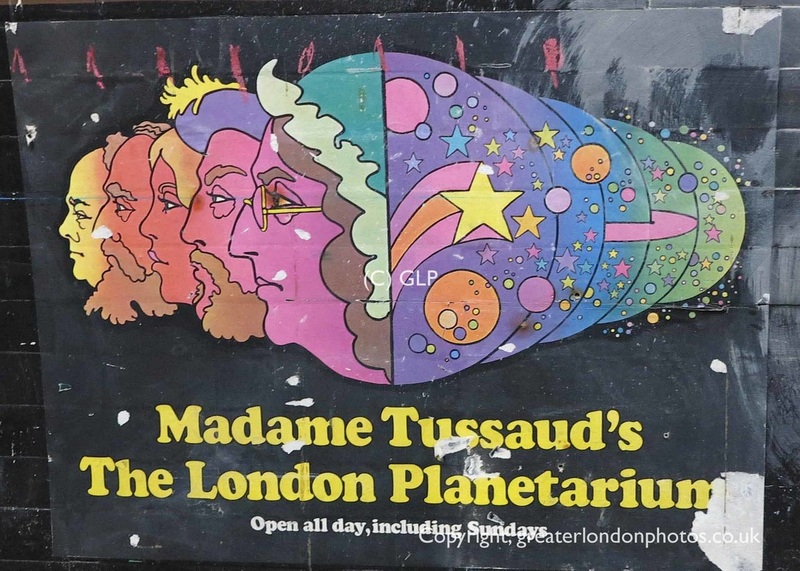 The series of tours take place once inside. They consist of the ticket hall, abandoned platforms, tunnels and inter-connecting walkways – including some that have very rarely been seen by the public. 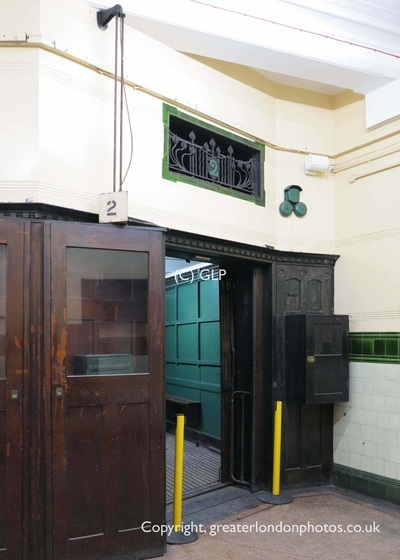 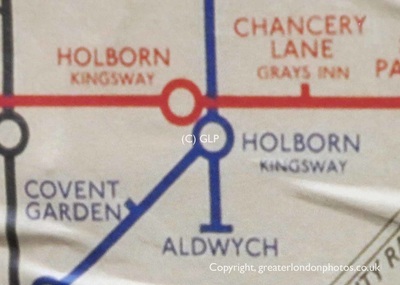 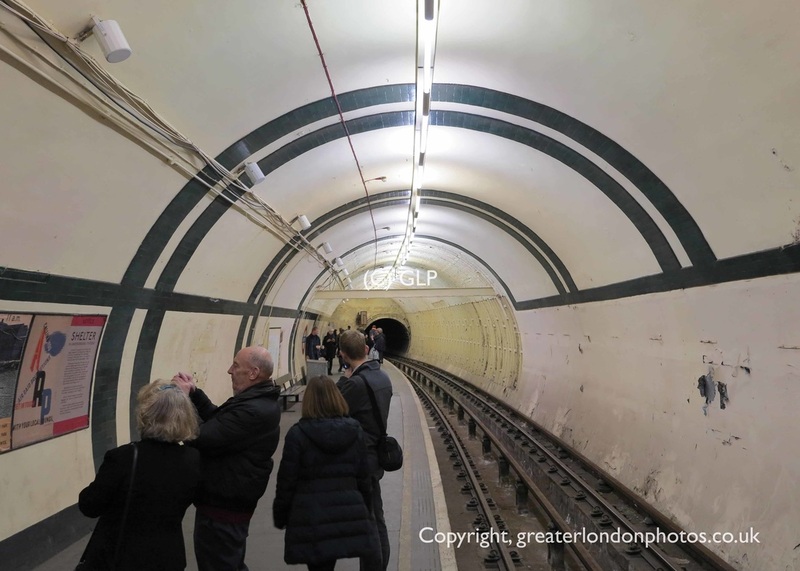 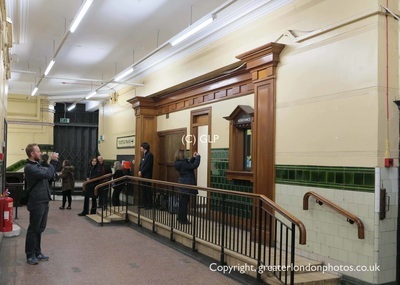 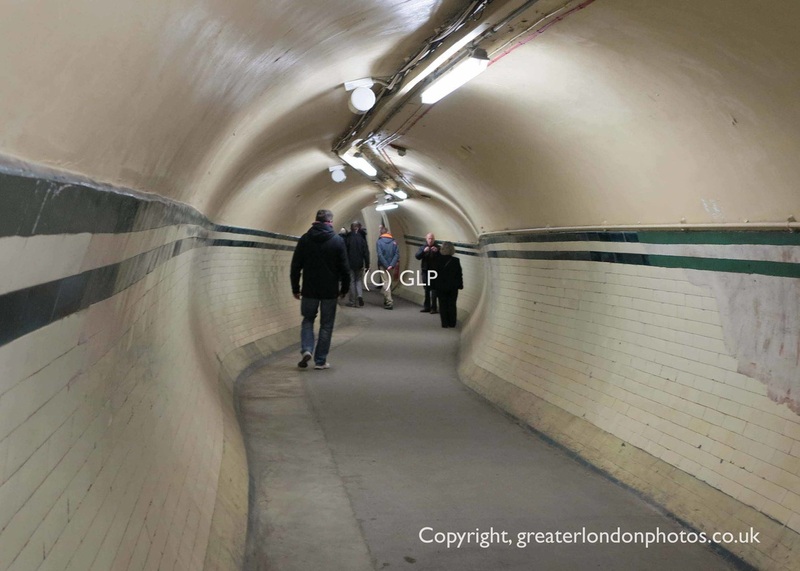 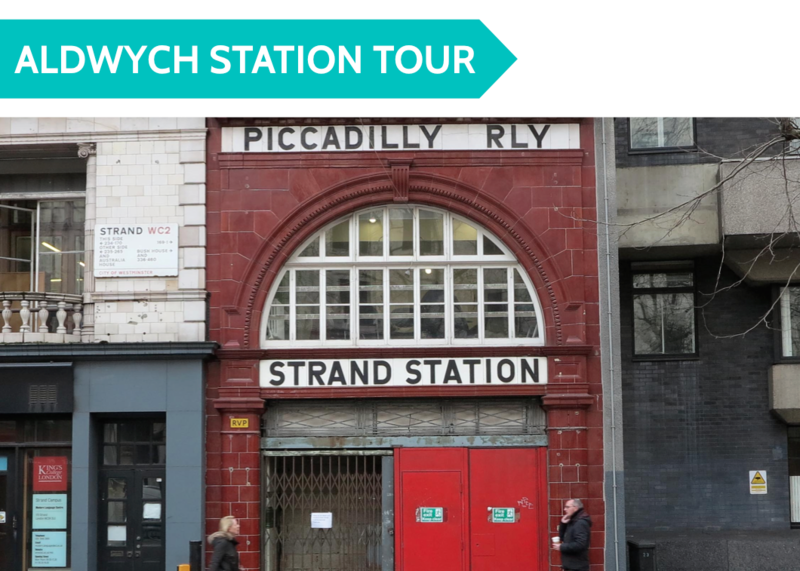 Aldwych station is one of London’s secret places, holding myths and memories of times gone by. It opened to the public in 1907. 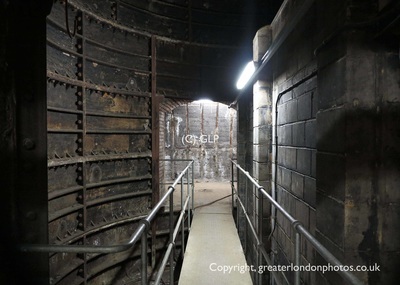 It was never as heavily used as originally intended and closed nearly 100 years later in 1994. 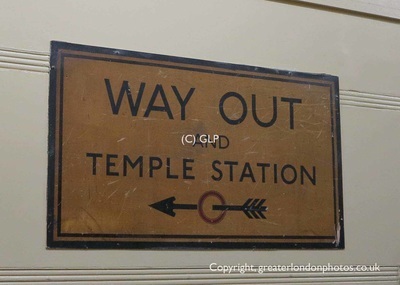 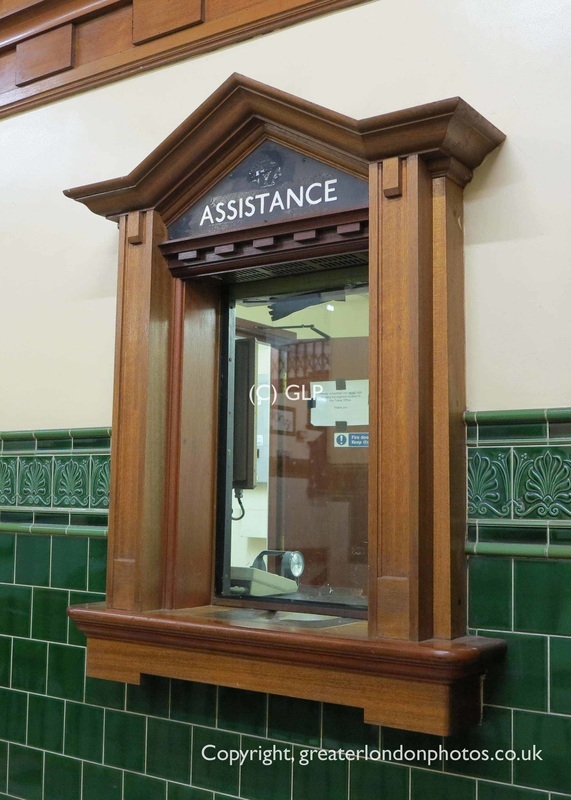 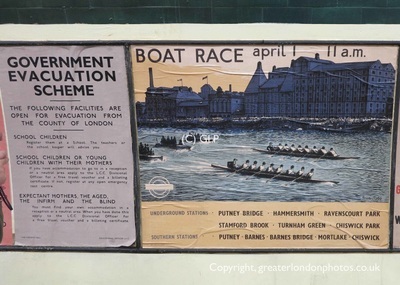 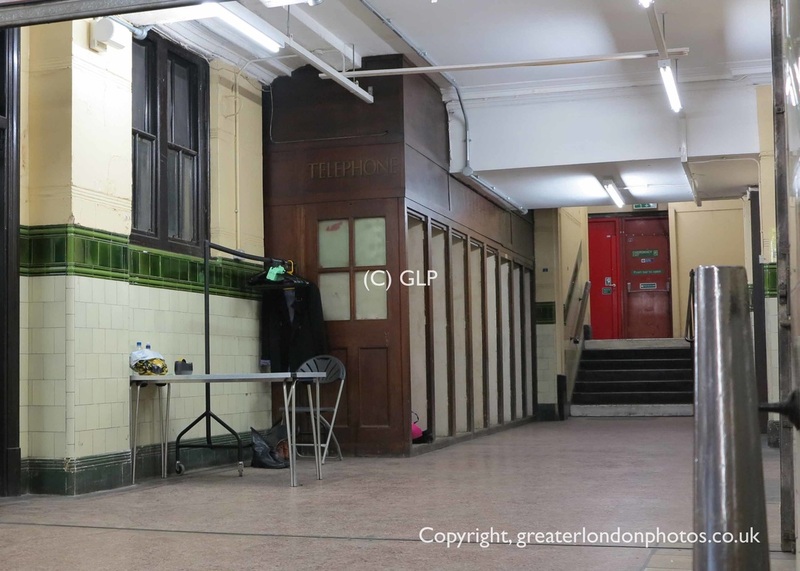 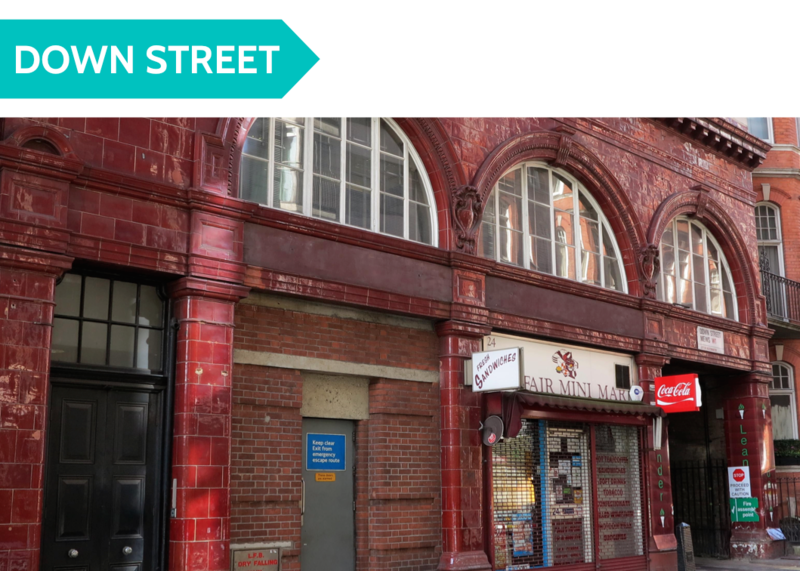 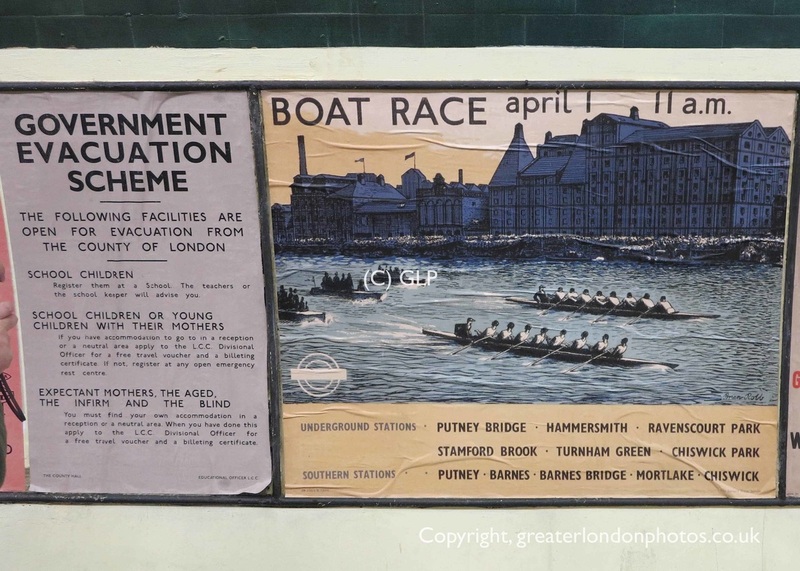 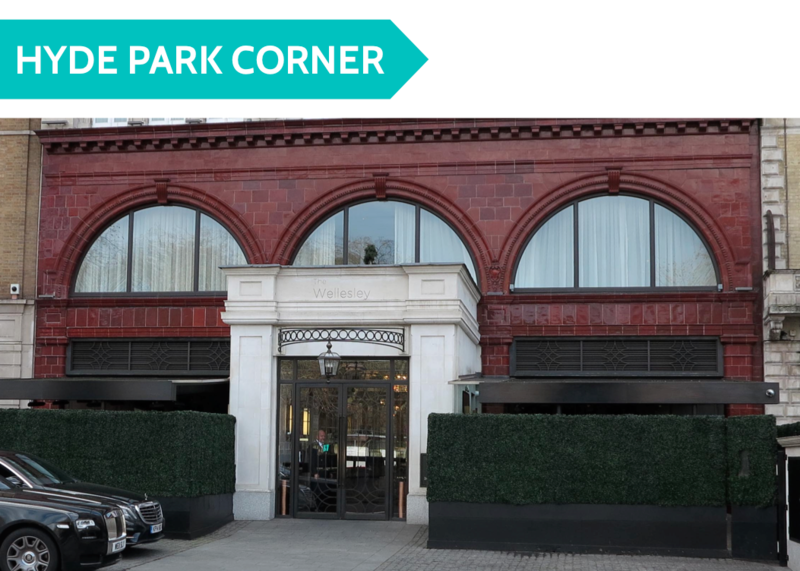 The station has had a varied history; it provided shelter to Londoners during the Blitz and has been used for film and TV shoots including, Creep, Sherlock, Mr Selfridge and Atonement.